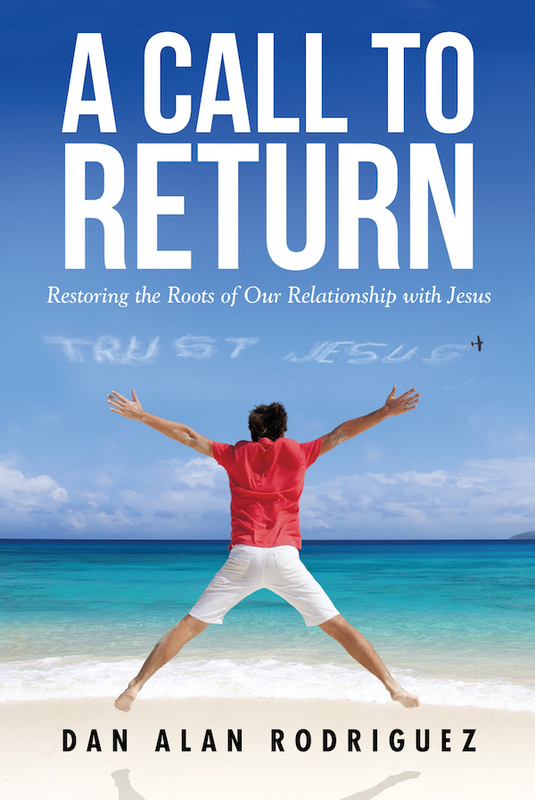 What a declaration, and Peter is quoting the Hebrew Scripture from Psalms 34:12-16! 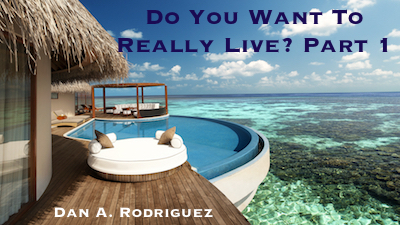 Do you want to really live? Would you love to live a long, happy life? Well, do you really want to live? Then we should pay close attention to the instructions David and Peter are emphasizing here! That is what we do in this two-part series. Don’t miss them, and be blessed by them! The podcast button is found at the end of this page after the book announcement.